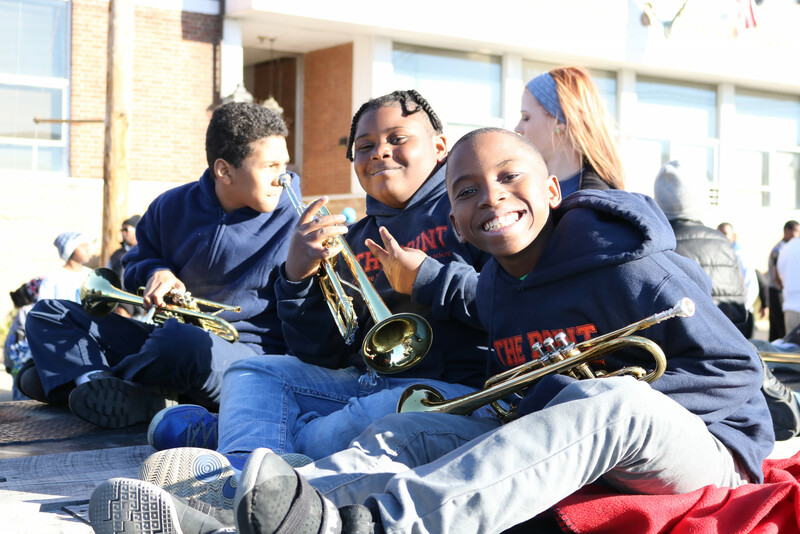 At The Point, we believe athletics helps make our students well-rounded and healthy youth. Our students are scholar-athletes, which means academics come first. Our 6th - 8th graders have participated in the following athletic competitions, playing schools in the Central Carolina Conference (private schools, charter schools, and home schools). At The Point we believe Performing and Visual Arts is an important part of learning. It is a way for students to express themselves as well as use the skills they learn in the classroom. We are excited about expanding our visual and performing arts program and look forward to developing our scholars gifts!